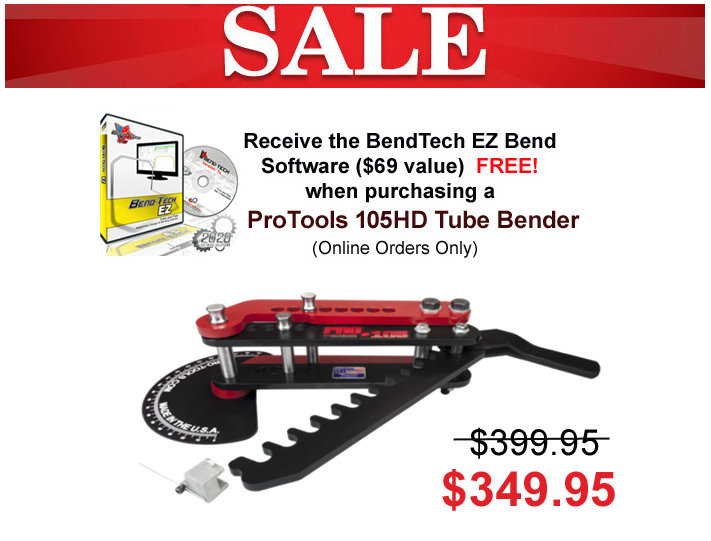 Find great deals on a variety of popular products and brands at Medford Tools today. Find great deals on a variety of popular products and brands today.Save on these top names such as Occidental Leather, Veto Pro Pac, and JET Tools! The Black & Decker Tool Belt Set comes with a variety of popular tools as well as a tool belt and safety goggles. Put on the tool belt and load up your tools for an exciting play construction experience. Use the goggles to help teach safety to your little ones. No Wires. No Tools. No Fuss.Just Stick it and Flip it.NEBO FlipIt is a 215 lumen C•O•B LED that operates like a standard household light switch. No wires, no tools and no fuss! There are 3 ways to attached it: 2 hook and loop tabs, 2 magnets or 2 screw holes (for permanent mounting). Each package contains 2 Flipit portable LED lights. Another popular tool belt combo is the carpenter's triple pouch combo. It features a sturdy yet comfortable support belt and is loved by everyone who uses it. In addition this combo includes three pouches and a hammer holster. Between the two pouches you have 16 pockets in varying sizes in order to accommodate all of your tools and supplies from nails and utility knives to hammers and measuring tapes. The large third pouch is perfect for storing your supplies for those long jobs.